Post here with your application for access to LotATC on the 104th Server. 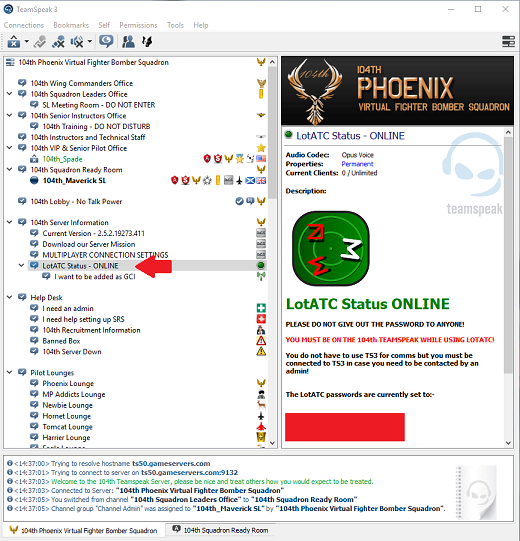 Important: - All LotATC Operators MUST be on the 104th Teamspeak server will connected to LotATC! You do NOT have to use Teamspeak for in server communications however you must be connected to teamspeak so an admin can contact you if required. Clients found connecting to LotATC without being on Teamspeak will have their access removed. 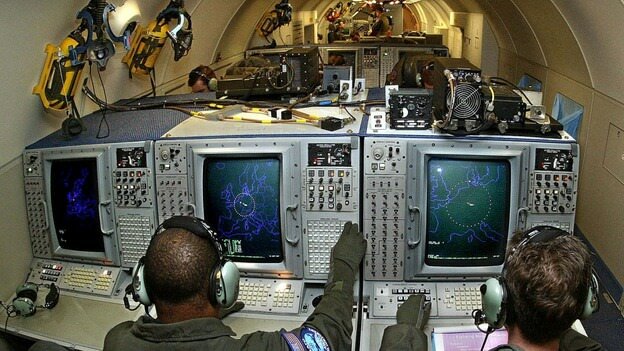 Remember - You do not have to use teamspeak to control aircraft, you just have to be connected to the server! The LotATC password will change on a regular basis, to find out the new password simply check the LotATC Status Channel on Teamspeak and read the channel description. Only users in the 104th GCI Operator server group will be able to see the password on Teamspeak. DO NOT GIVE THE PASSWORD OUT TO ANYONE! Tricker requesting to become GCI. You cannot join any of the 104th channels above the lobby. You also cannot join any of the LotATC channels until you are added to the Operator group and you reconnect to the TS server. Please pm me on teamspeak the next time you see me online and we will get you added to the group!